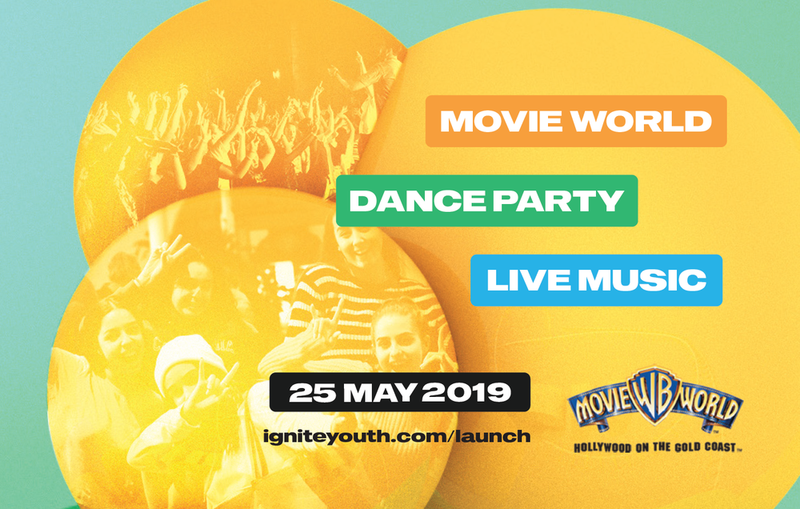 Ignite Launch is a whole day riding the roller coasters at Movie World, followed up with a massive dance party and live concert – right in the middle of the theme park, after it closes! You’ll walk away from this day totally exhilarated and inspired. Grab your tickets here now to guarantee an unmissable day!